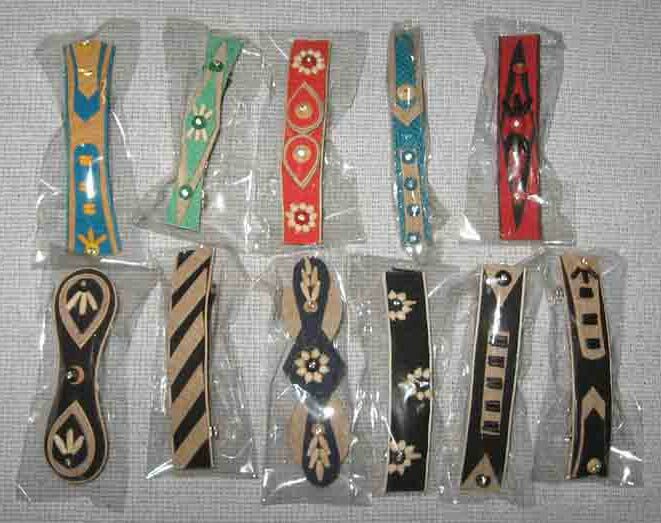 We are engaged in offering an enticing range of Jute Hair Clips that are made using superior quality raw materials and sophisticated machines and technologies. 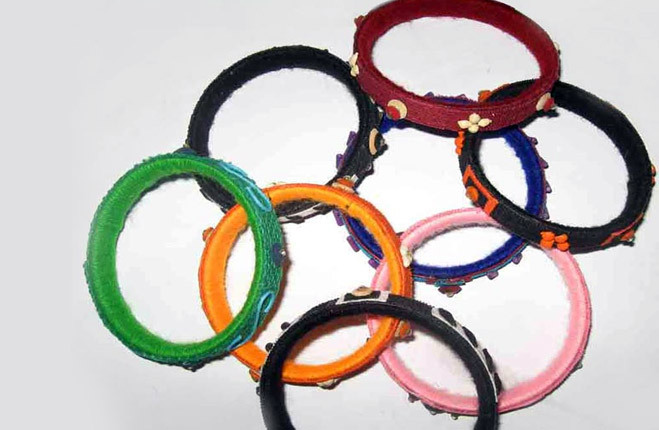 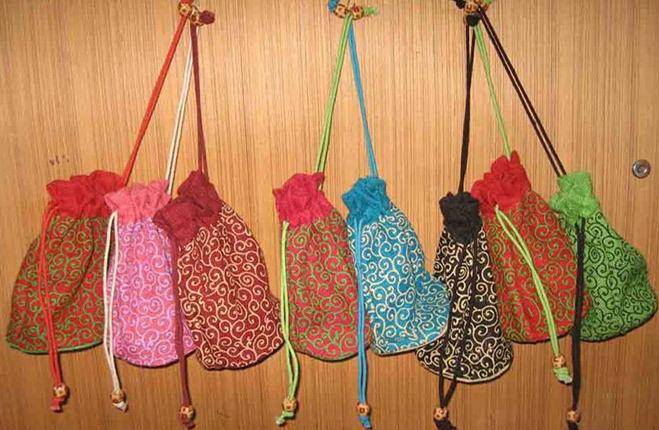 We are a reckoned Manufacturer, Supplier and Exporter of Jute Hair Clips in West Bengal, India. 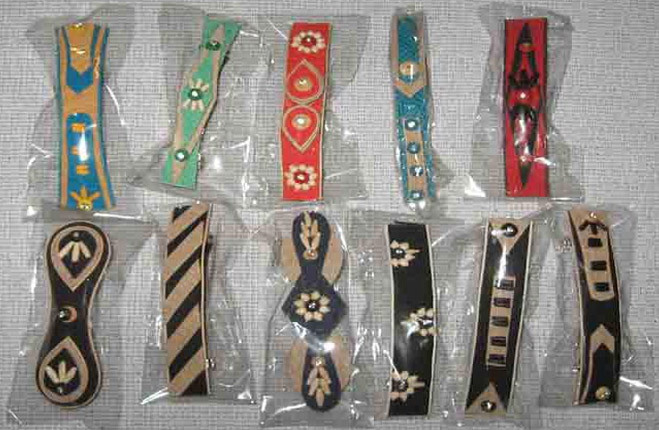 The Clips are available with us in a wide variety of colors, attractive designs and unseen patterns. 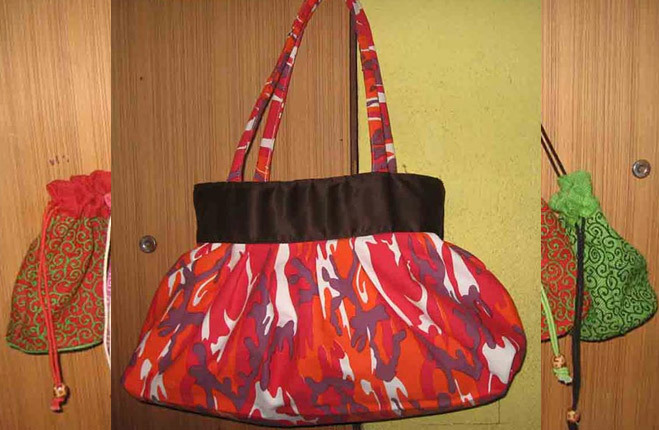 We set a stringent deadline and work sincerely for timely delivery.